Some of the students — five from Westbury and five from Bellaire — were awarded $1,333 scholarships. Two more students — one from Bellaire and one from Westbury — received $5,000 scholarships. 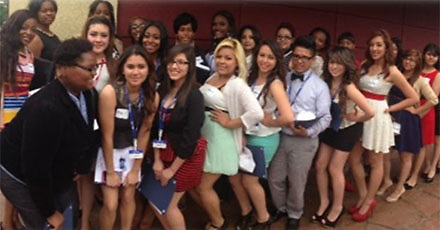 After completing the program, 12 Westbury students and seven Bellaire students received job offers.